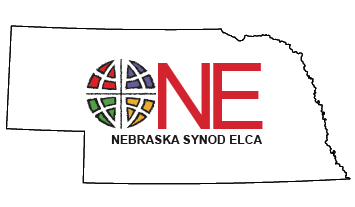 The Council authorized a Nebraska Synod response to the Campaign for the ELCA designed to increase giving to designated ministries by $2 million over five years. The Council authorized a mission share initiative designed to partner with congregations to gradually increase mission share by a minimum of 8.5 percent annually by 2020. The Council clarified its process of having the body’s Executive Committee act in its stead between regular meetings. The Council selected Pastor Sarah Cordray, Pastor Sarah Ruch and Pastor Eric Spruth-Janssen to serve as at-large members of the Executive Committee.